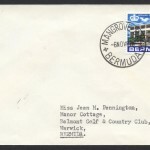 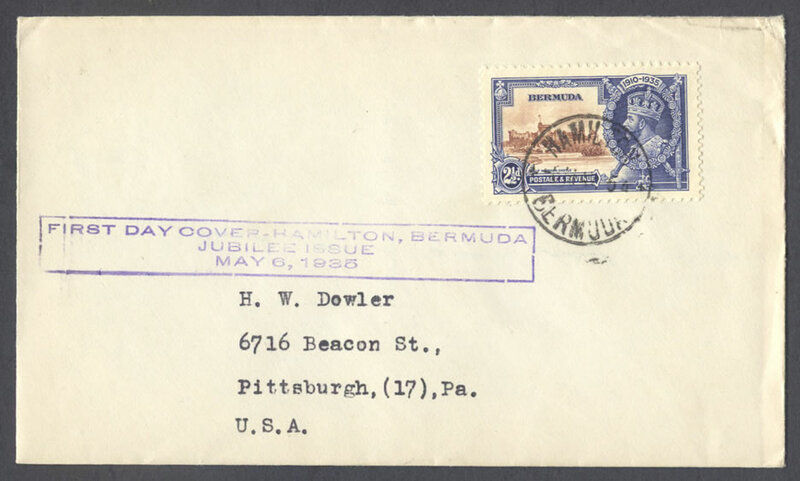 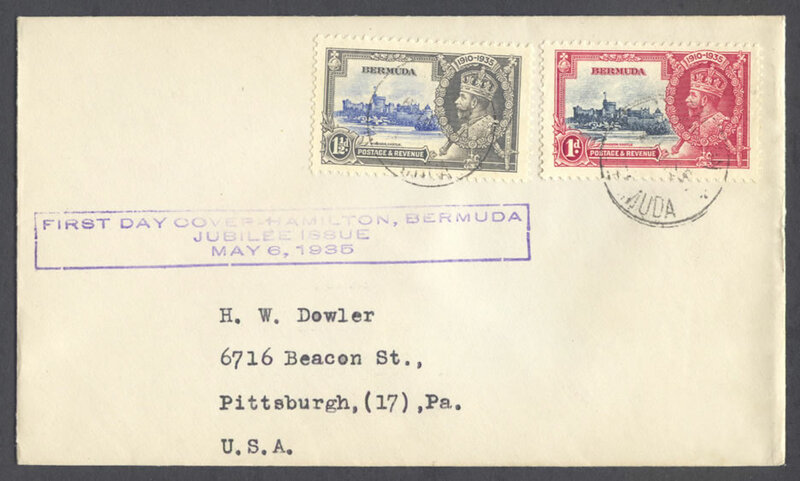 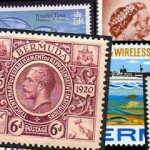 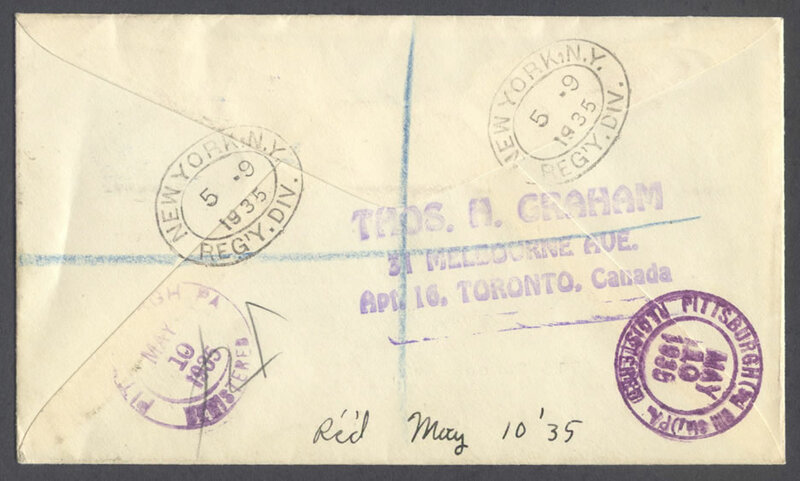 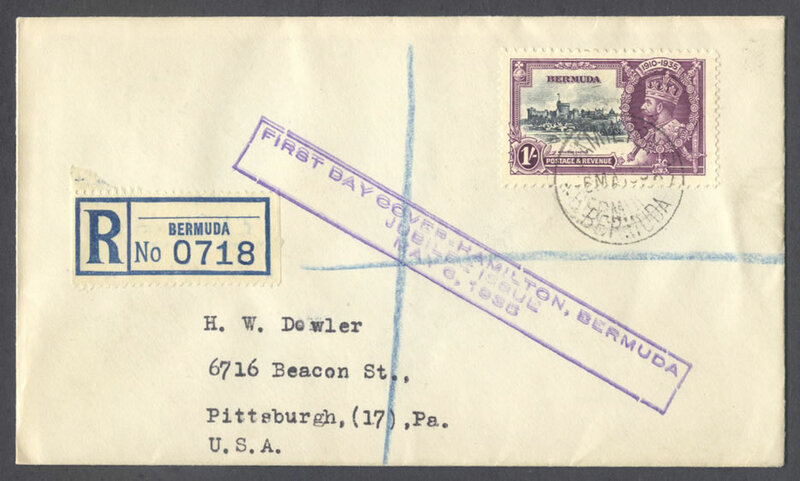 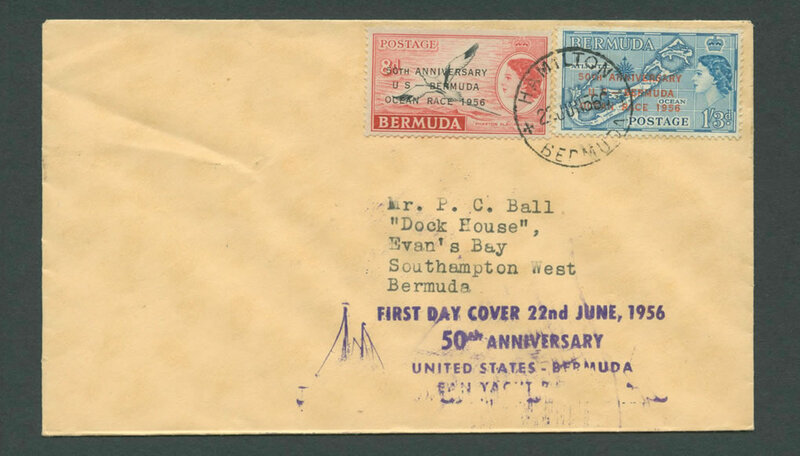 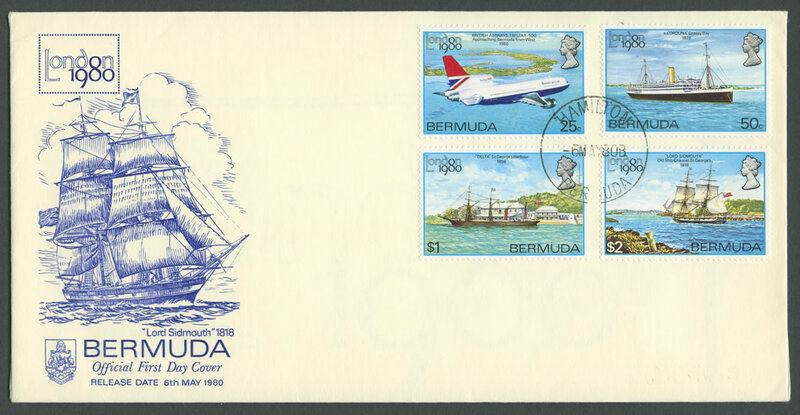 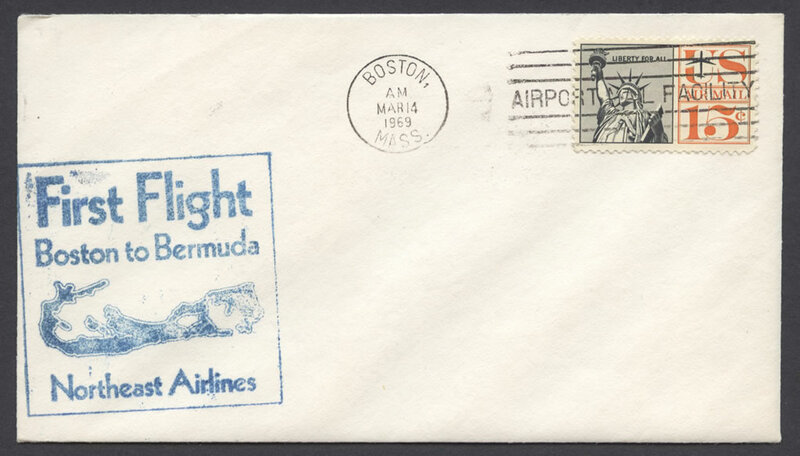 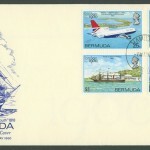 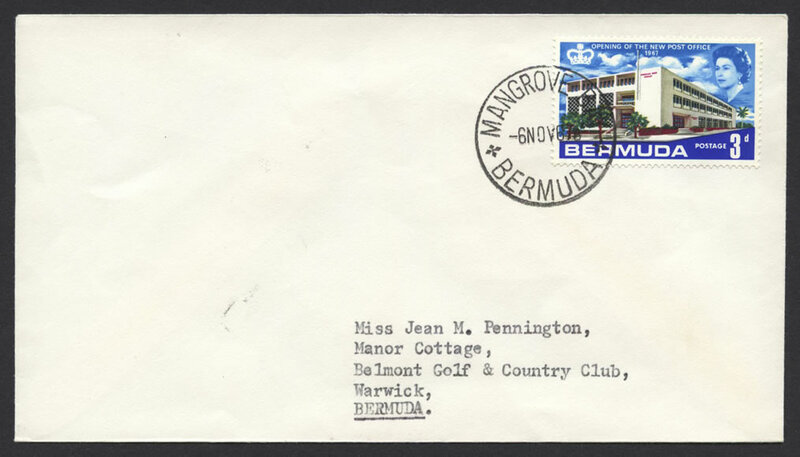 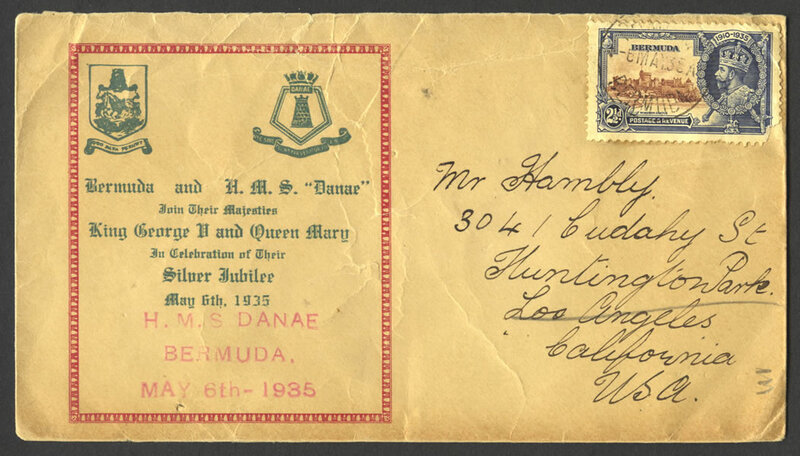 Stamps: BERMUDA 1910-1935 POSTAGE & REVENUE with Windsor Castle – 1d deep blue and scarlet, 1½d ultramarine and grey, 2½d brown and deep blue, 1/- slate and purple. 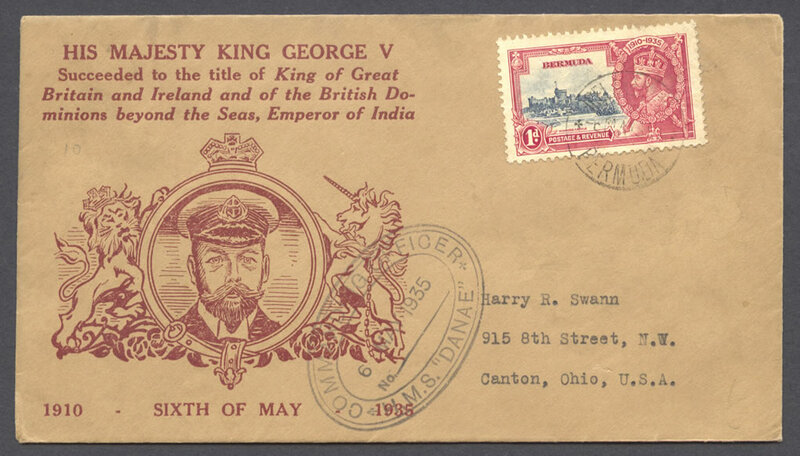 Cachet: Commemorating the Silver Jubilee of the Reign of His Majesty George V of Great Britain, Ireland and the British Dominions Beyond the Seas, King, Defender of the Faith, Emperor of India. 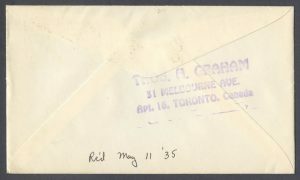 Address: Mr. Jack Jay Dreyer, 317 Walton Road, South Orange, N.J., U.S.A. 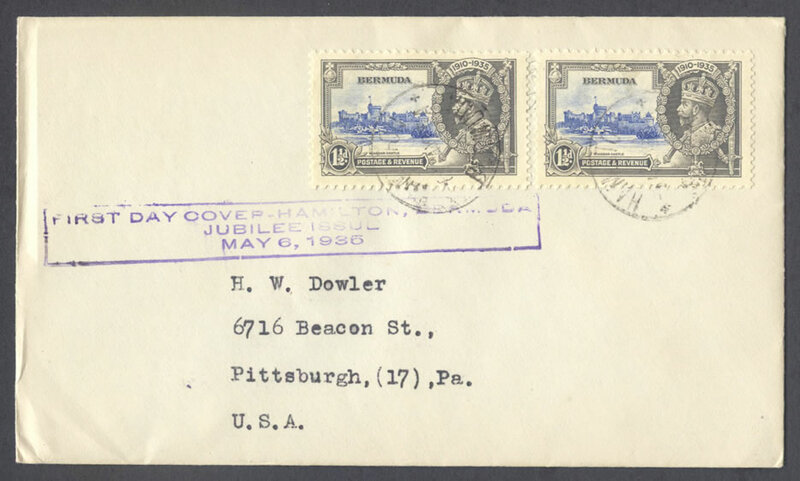 Address: H. W. Dowler, 6716 Beacon St., Pittsburgh, (17), Pa., U.S.A. 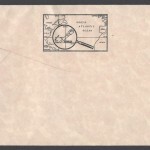 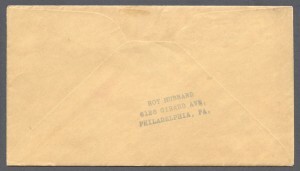 Address: Harry R. Swann, 915 8th Street, N.W., Canton, Ohio, U.S.A. 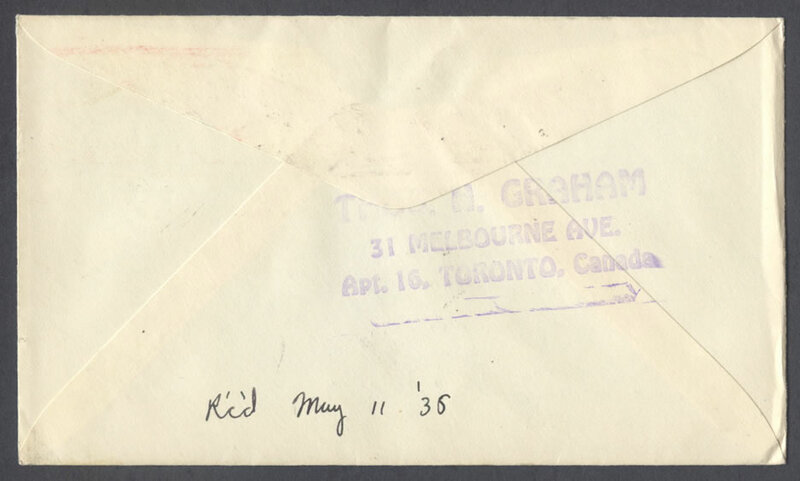 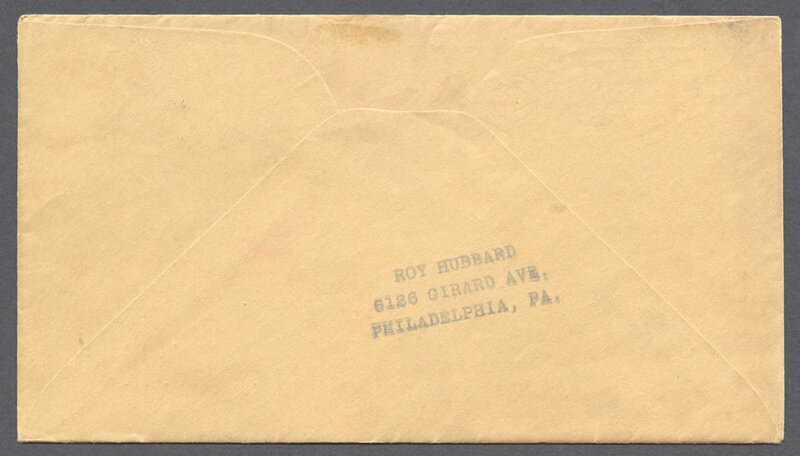 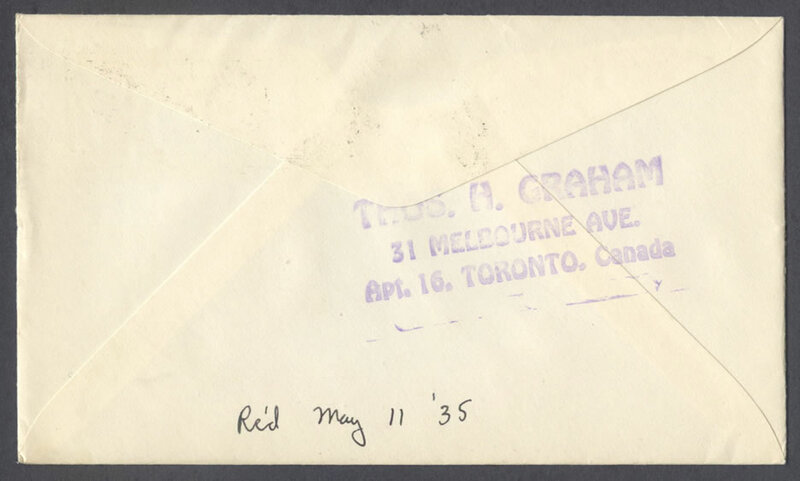 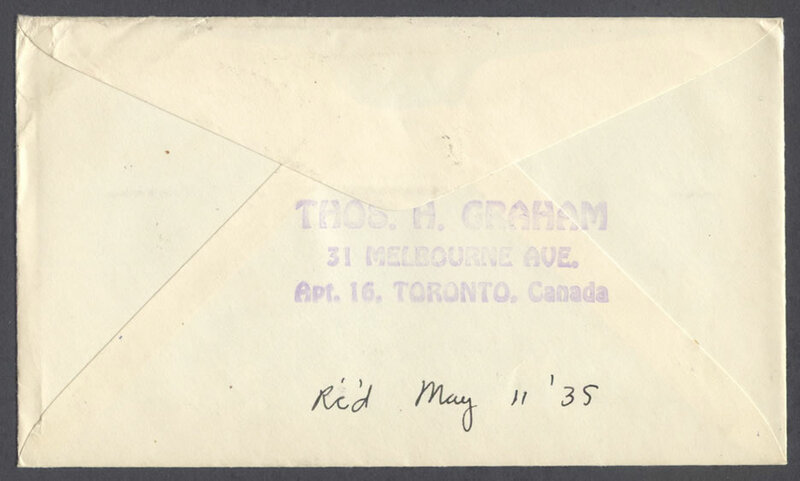 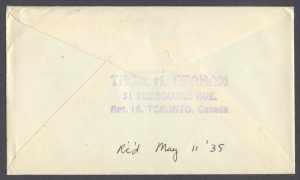 Reverse: ROY HUBBARD, 6126 GIRARD AVE, PHILADELPHIA, PA. Address: Mr Hambly, 3041 Cudahy St., Huntington Park, Los Angeles, California, USA. 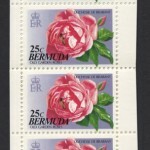 A total of 44 colonies participated in the Silver Jubilee Omnibus issue, based on an accepted essay submitted by Hugo Fleury, a staff artist at Waterlow and Sons Limited. 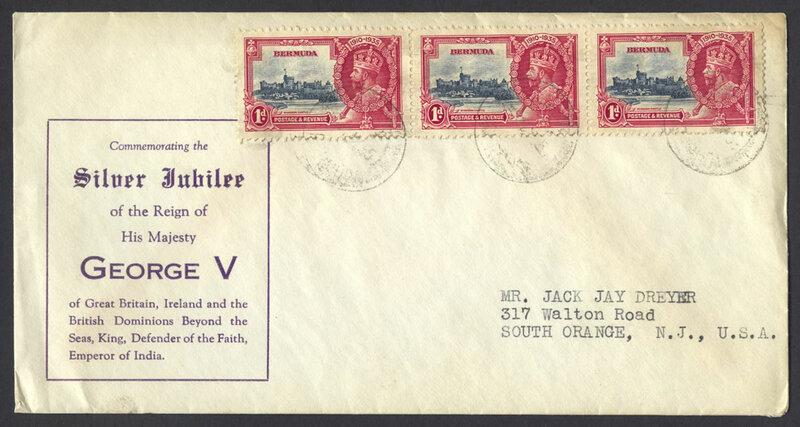 The stamp shows a vignette of a view of Windsor Castle above the river Thames within a frame. 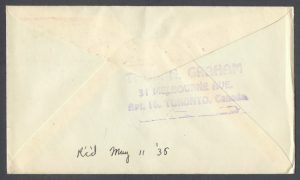 On the right is a profile of King George V with Imperial Crown, framed by the Collar of the Order of the Garter superimposed on the Royal Sceptre, the Dove Sceptre and the State Sword. 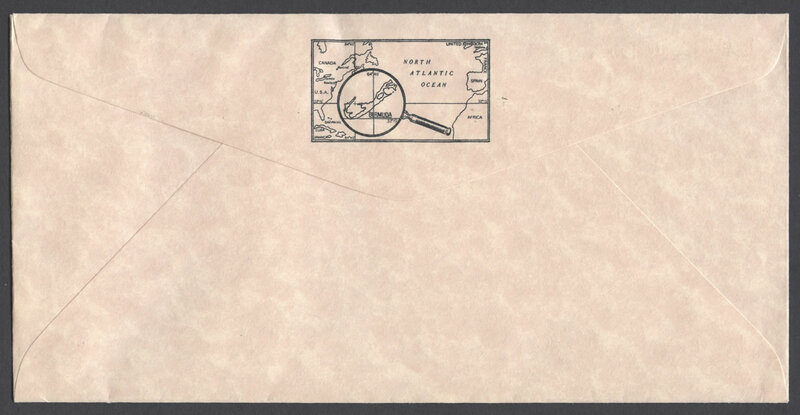 Below the Collar is a pendant of St. George and the Dragon. 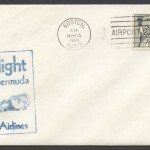 In the top left-hand corner is the Golden Orb. 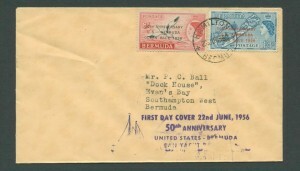 The lower corner has the value table and the words ‘Postage and Revenue.’ The name of the Colony is set across the sky of the vignette.